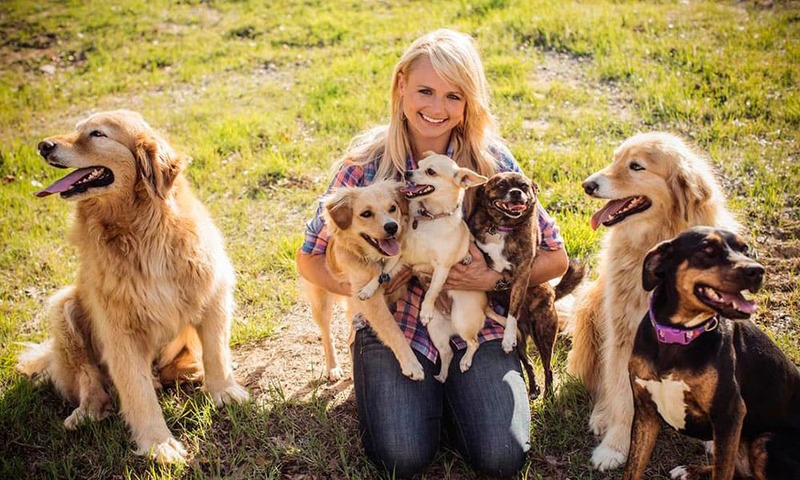 Miranda Lambert's MuttNation Foundation has rescued and rehabilitated hundreds of dogs, and now they're adding even more to that list! Miranda Lambert’s MuttNation Foundation has rescued and rehabilitated hundreds of dogs, and now they’re adding even more to that list! Keep doing amazing work, Miranda and MuttNation! If you’d like to donate to the cause, click here.